Over 90% of consumers say they would stay loyal to a supplier after a good customer service call. This should get the attention of smart business leaders everywhere. Even just one positive impression made on a client can keep them coming back for a lifetime, reducing customer churn and maintaining a strong and happy consumer-base. People don’t want to have to switch suppliers - don’t give them a reason to! For customers who feel they need to make a switch, high prices are often a common complaint, but when we dig deeper we see there’s a bigger picture. In addition to high quality goods or services, customers expect the same level of quality in communication when interacting with suppliers. Of the top ten reasons consumers switch suppliers, five of them have to do with customer service issues. With countless methods of nearly instantaneous communication we have today, there’s no reason for suppliers to not be easily reached by customers. For 45% of consumers, phone is the preferred method of communication when reaching out to suppliers but 42% have contacted suppliers through channels other than phone. Online chat stands out as an indispensable tool in making quick correspondence a reality. Nearly 40% of respondents have interacted with a supplier online or via social media in the past twelve months and 57% of them report feeling happy with the application. 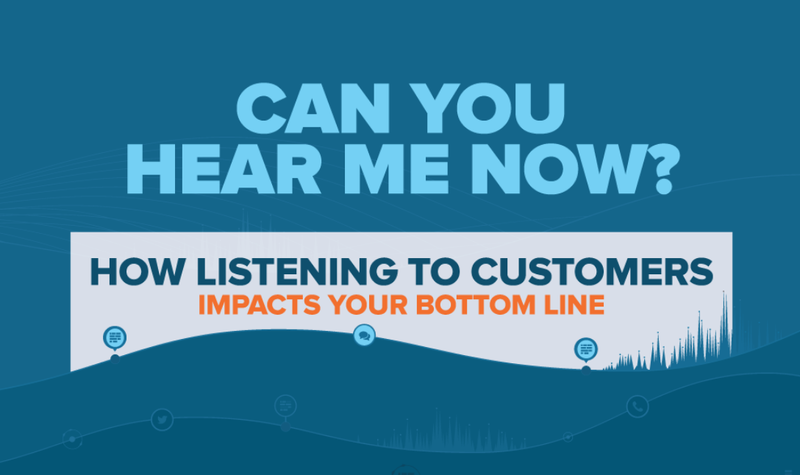 When customers get in touch with their suppliers, 38% do so just so someone will listen to them. Yet only 23% hang up the phone feeling heard. Are you giving your customers the attention they deserve and expect? Take a look at this infographic detailing the state of customer service needs, what consumers look for when contacting suppliers, and how you can prevent customer churn by providing them with the best customer service possible.